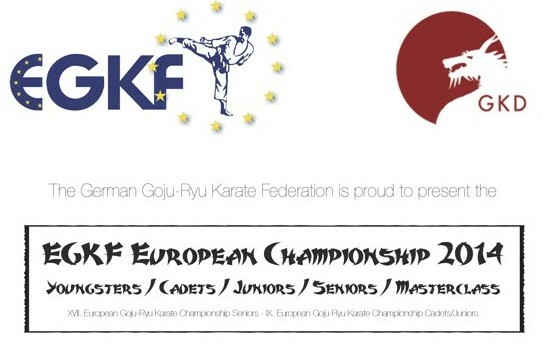 Invitation to the European Goju-Ryu Championship in karate EGKF 2014 (youth, cadet, junior, senior and masters) in Germany September 5.-7., 2014. 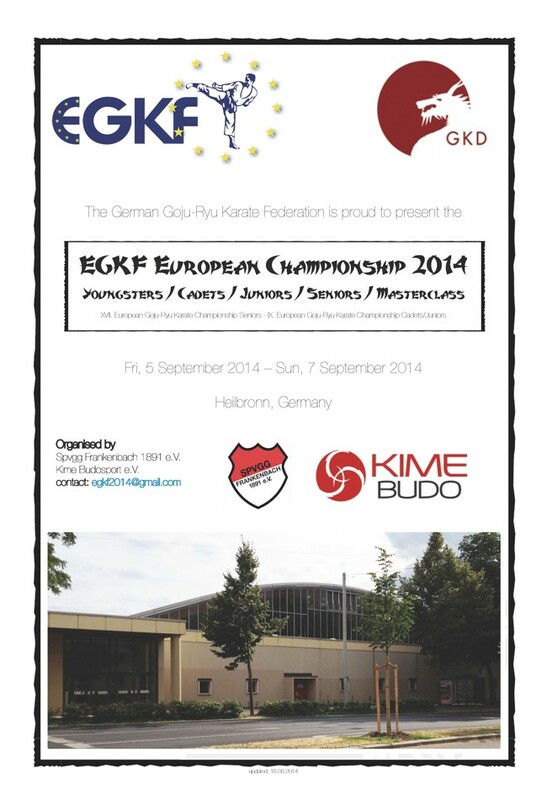 ← EGKF Championship 2014 on Germany! !